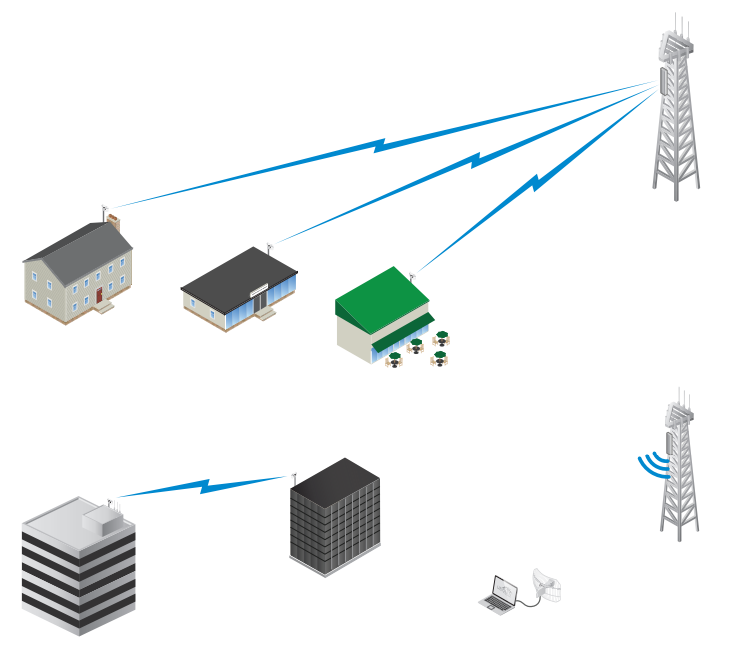 The Ubiquiti AG-HP-2G16 radio system works in the 2.4 GHz band. It's distinguished by high quality and reliability. 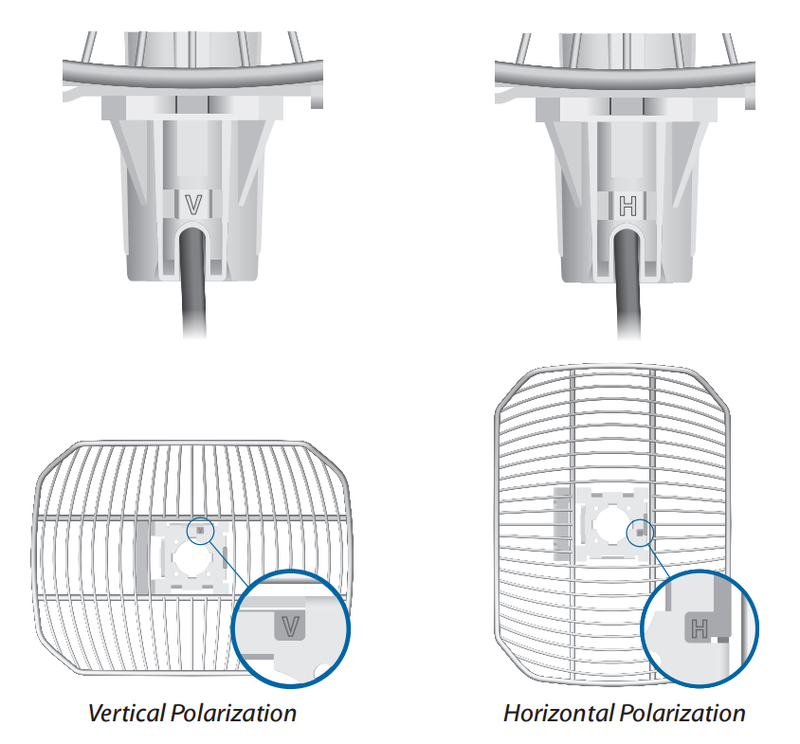 The Ubiquiti AG-HP-2G16 radio system is designed to work in the 2.4 GHz band. This product is equipped with a 400 MHz Atheros MIPS 24KC processor. The radio system uses 32 MB internal memory and 8 MB flash drive memory. The maximum gain of the antenna is 16 dBi. The AG-HP-2G16 device is characterised by a 1.5:1 standing wave ratio. Thanks to the 802.11n MIMO 1x1 standard it is possible to achieve 100 Mbps TCP/IP bandwidth real speed. 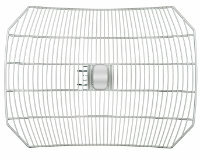 The installation of AG-HP-2G16 is easy and effortless as is the case with the rest of the airGrid series products. It does not require the use of any specialised tools. 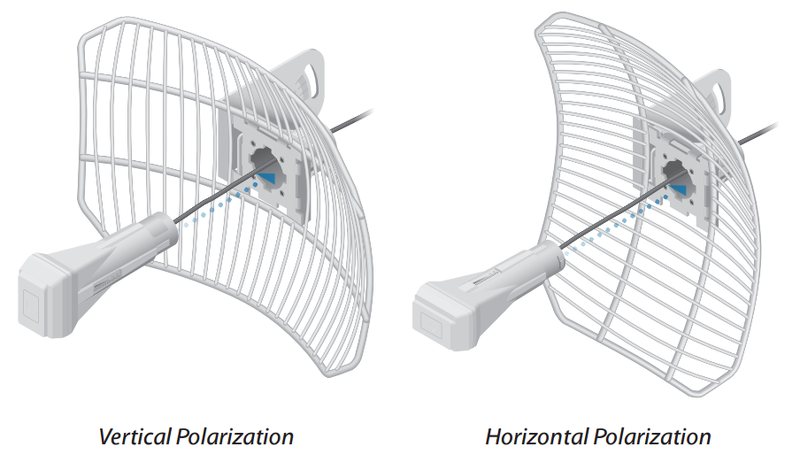 The AirGrid AG-HP-2G16 can work in two modes: Router or Bridge. The Wi-Fi interface used supports Access Point, Access Point WDS, Client and Client WDS modes. This comprehensive radio set uses the InnerFeed and AirMax technologies to increase the bandwidth.